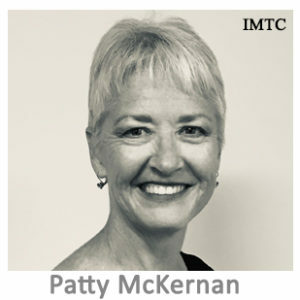 Patty McKernan is the Chief Product Officer of Reserve Trust. Patty has more than 25 years of experience in the financial services industry, building products and solving problems for consumer and commercial clients. She has authored two patents for money transfer methods and has launched new products in the global prepaid and payments space. She leverages her passion for understanding customer needs and her knowledge of complex technology to provide innovative solutions to delight our customers. Patty has led product development initiatives at American Express, Western UnionThe Western Union Company is a US financial services company with headquarters in Englewood, Colorado with offices and agents all over the world offering services such as money transfers (P2P, P2B and B2B, money orders, and other business & commercial services. With close to 12,000 employees, more than 500,000 agent locations in over 200 countries and territories, Western Union is... want more? and PayPal.